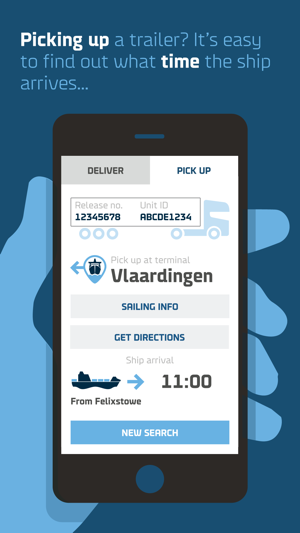 Whether you are delivering or picking up units from a DFDS terminal, you can check the status of your booking to keep your waiting time at the terminal to a minimum. Has your delivery booking been made? Is the unit you’re collecting discharged from the vessel? 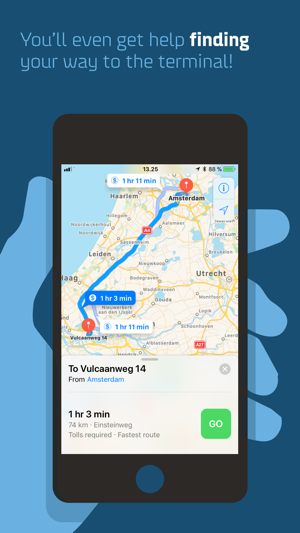 The app will tell you so you can plan your visit to the terminal accordingly and make the best use of your time. 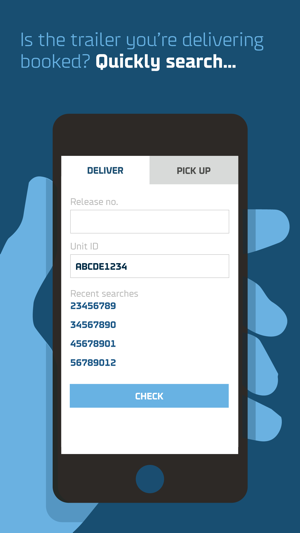 With this update, under deliver and pick up screens, a QR code will be generated from your release number. 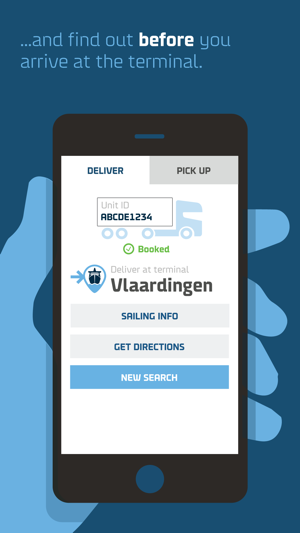 It will be possible to use this QR code to check-in DFDS terminals where available.